Quick Info: Set the scene for a perfect promotion when you call all the shots. 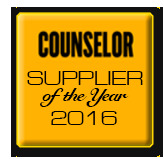 Promote your company name or logo on our 13" Director's Megaphone. Set the scene for a perfect promotion when you call all the shots. 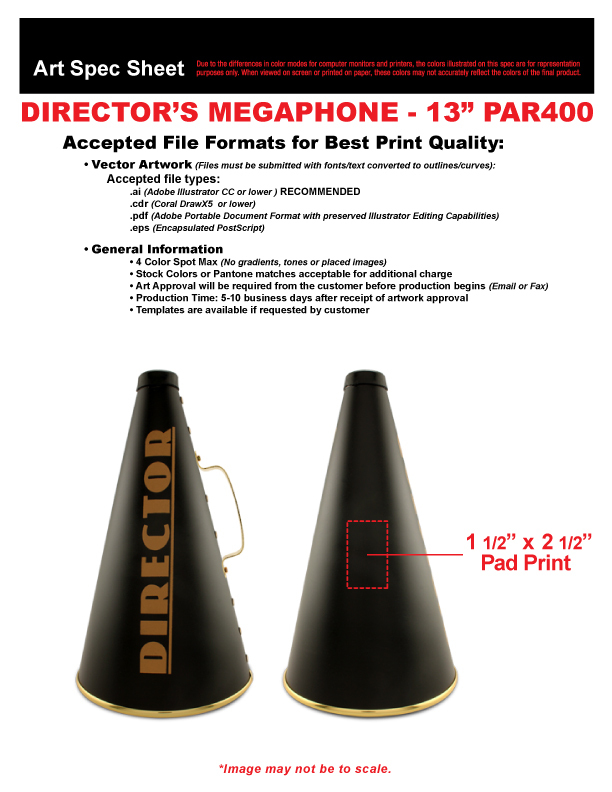 Promote your company name or logo on our 13" Director's Megaphone.